Parag Khanna spoke to Indiaspora about the our current “Asian moment,” laying out the case for the region of 5 billion people, with India in particular emerging as the world’s fastest-growing large economy. How exactly is the world being Asianized? In this lecture, Parag Khanna explored the themes of The Future is Asian with an emphasis on the collective Asian system, some of its common values, and impact Asia is having on the West. Parag Khanna, FutureMap managing partner and author of The Future of Asian, explains his thesis that Asia is the future of commerce. He speaks with Bloomberg's David Westin about the arc of Asian economic growth and an appropriate American grand strategy for Asia. Can there be a deal in the trade war? Parag Khanna speaks to anchor Alexis Christoforous about the next phase of the US-China trade war. There is not likely to be an all-encompassing deal with China given its long history of industrial policy, but there can be compromises that lay the foundation for gradual adjustments. Is Asia the key to the world’s future? 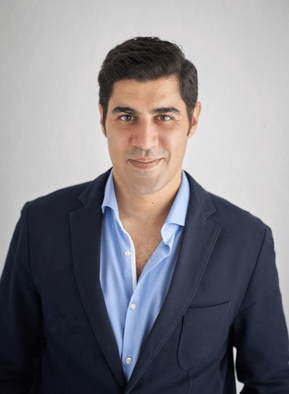 Parag Khanna speaks to Karen Tee about his nomadic experiences, his nickname Paragistan and life in Singapore. He also gives travel tips for breaking the ice and packing for emergencies. With half the population of India or China, ASEAN has a larger GDP than India and receives more FDI than China. ASEAN is therefore a critical growth region of the world economy with which the UK needs to cultivate stronger commercial ties. Parag Khanna joined a panel of experts to preview and discuss the key items in Trump's State of the Union address, especially trade and immigration. Azeem and Parag discuss the law of technology diffusion, the "geotechnology" of competition for 5G and AI, the many arenas of Asia's economic and social leapfrogging, and question whether the future belongs to cities or nation-states. Parag Khanna speaks to CNBC Squawk Box to explain how Asia has accelerated its economic integration and how that has cushioned it both from the financial crisis a decade ago as well as the US-China trade war today. Hong Xingyi speaks with the author of the new book The Future is Asian about time management, travel, life in Singapore, and why the present (and the future) are Asian. 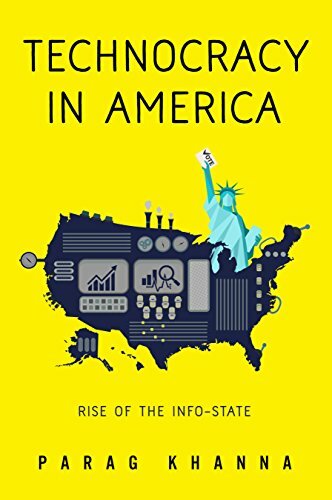 Parag Khanna joins Ian Bremmer in a conversation about his new book The Future is Asian and takes questions from the Facebook audience. Parag Khanna shares his insights about Asia's emergence as a viable regional system as its nations come to deal more with each other than they do with the rest of the world.